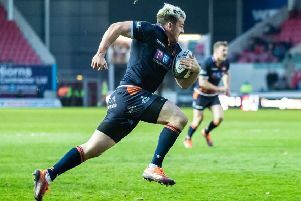 Scotland legend Doddie Weir was the surprise inclusion as Premier Sports unveiled the Scottish team for its comprehensive coverage of this season’s Guinness Pro14 rugby. Weir, who is battling motor neurone disease, will be part of the line-up for the subscription channel, which starts its three-year broadcasting deal when the Pro14 kicks off this weekend. Former Scotland and Lions lock Weir, who has thrown himself into his My Name’5 Doddie Foundation to raise funds for research into the degenerative wasting disease MND, revealed that he will appear as a pundit for “a few” Edinburgh and Glasgow games this season. Weir, 48, said: “I am thoroughly delighted to be part of the Premier Sports team and commentating on an exciting new season of Pro14 action. Premier Sports will show all 152 Pro14 games live each season across the UK. Other former Scotland internationalists Jim Hamilton, Rory Lawson, Chris Paterson and Al Kellock will also be on board, supporting the broadcast trio of Scottish TV presenter and former Deacon Blue band member Dougie Vipond, commentator Rory Hamilton and TV presenter Emma Dodds. 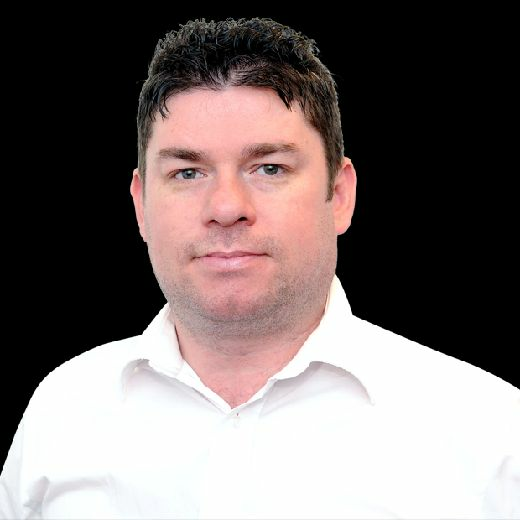 As well as the 152 live games on Premier Sports, one Pro14 game a week will be shown on FreeSport. Premier Sports 1 is on Sky channel 412 and Virgin channel 551. Premier Sports 2 is on Sky channel 435 and Virgin Channel 552. FreeSports is available free on Sky Channel 422, Virgin Media Channel 553, on Channel 95 on Freeview and BT and on Freesat Channel 252. Both Premier Sport channels are available on a subscription basis for just £9.99 per month on Sky and on the Premier Sport player, with a first month for free offer to all customers on Sky.